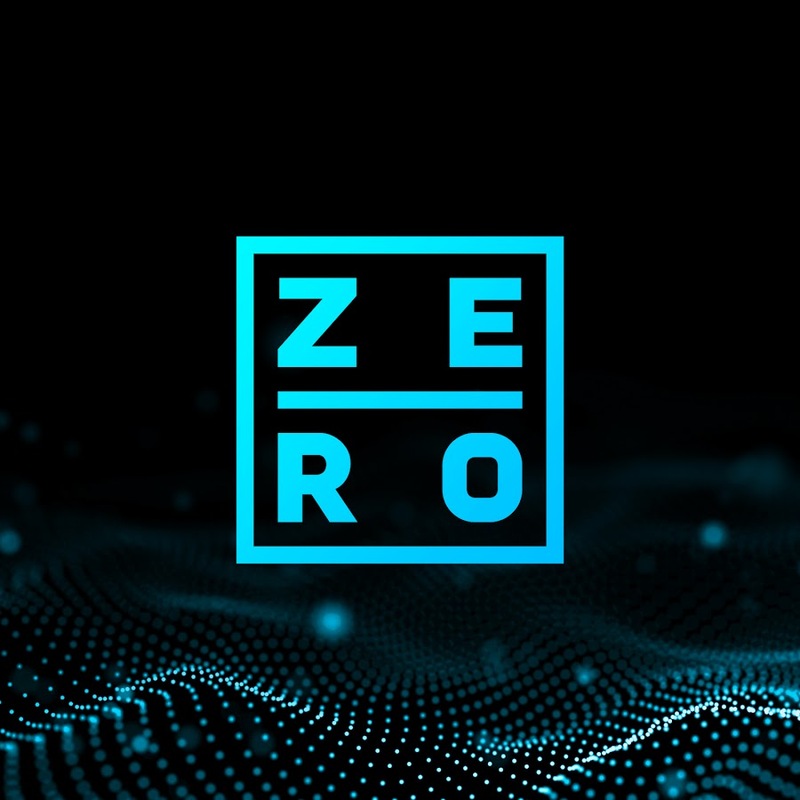 Cybersecurity experts from across the globe will descend on Dublin for the fifth Zero Day Con at the Convention Centre in Dublin on March 7th next. The event will examine how rapidly emerging technologies are redefining cyberspace, with artificial intelligence (AI) and machine learning becoming the main disruptors to established infrastructures. Zero Day Con will bring together leading technology firms, industry experts and government officials that will share insights for cybersecurity professionals grappling with the rise of disruptive innovations. Through its theme this year, The Age of Disruption, attendees will hear how AI and machine learning are being deployed to secure data, and explore how public and private organisations are using such technology to protect their critical infrastructure. A new award is also being announced for this year’s event. Ireland’s Cybersecurity Leader of the Year will be named, in acknowledgement of the work being done by in-house experts to prevent cyber attacks. Companies and organisations will be given the opportunity to nominate a person through the Zero Day Con website. Closing date for receipt of applications is February 14th. – Jeff Thorne, Director of Technology and Field Engineering at Trend Micro. – David Cahill, Security Strategy and Architecture Manager for AIB. ZeroDayCon2019 – The Age of Disruption takes place at The Convention Centre Dublin on March 7th. For ticketing information and for more details, please visit ZeroDayCon.com.